I inherited your smile and your alphabet. you tried so hard to protect her from. Sasha W was born and raised in Southern California, in the warm and sunny suburbs of LA. 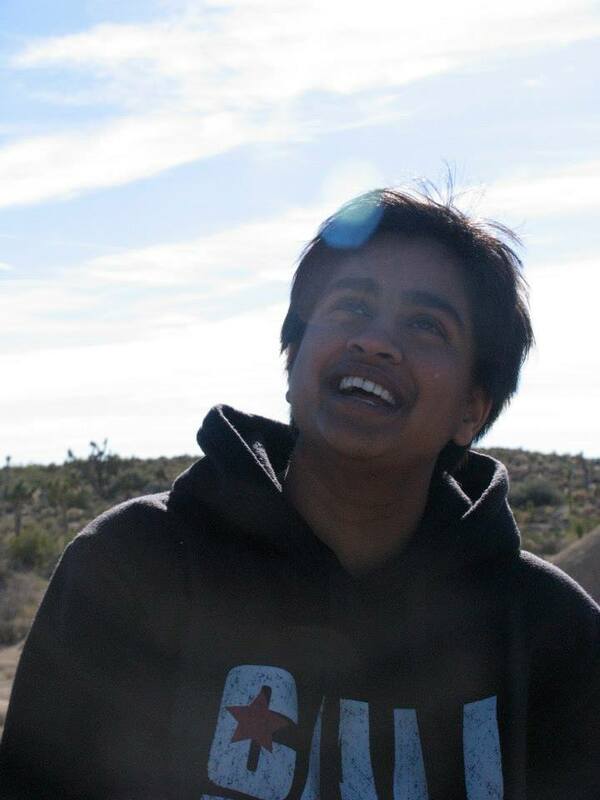 Sasha identifies as a queer, Sri Lankan, South Asian educator, organizer, and sometimes poet. Currently, Sasha is part of DeQH, Desi LGBTQ Helpline for South Asians, which is the only helpline run by and for queer South Asians in the US; the National Queer Asian Pacific Islander Alliance (NQAPIA), a national federation of LGBTQ API organizations; East Coast Solidarity Summer, a political education weekend for South Asian youth; and national queer South Asian organizing efforts. Sasha works as a social justice educator and trainer with students in Madison, Wisconsin. Thanks Ajay – I really appreciate that!